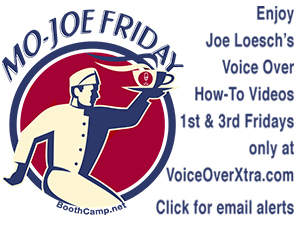 (VOXtra) - With everything going on in the voice over marketplace these days regarding online casting (P2Ps), the Voicebank purchase by Voices(dot)com and other issues, how do talent agents navigate these troubled waters? 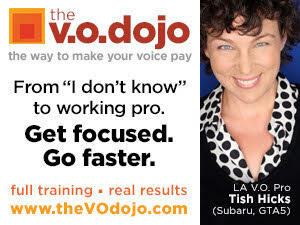 Noted talent agent Liz Atherton of the TAG Agency joins the Voice Over Body Shop webcast (starting at 6 pm Pacific at vobs.tv) to share her views. 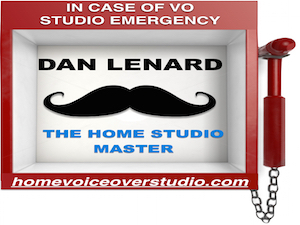 "She'll tell how these changes are affecting her business and what she's doing to best serve her voice over clients" says Dan Lenard (the Home Studio Master), who co-hosts the Monday night webcast with George Whittam (VO audio tech guru). They will also answer your questions: send them now or during the webcast to theguys@vobs.tv. Also during the webcast, George and Dan will discuss voice over tech issues, plus editing software in their "DAWVIEW 2017." A lively chat room is a show in itself!